Our amazing photography team who you are going to LOVE! Both of them have degrees from CSU Sacramento in Photography, and are sweetest and most comfortable people to be around (besides us of course...) they will fit right in when shooting your day! Our videography crew!! They are an amazing team, another married couple just like us! These two are also a very laid back and happy couple, who you will welcome with open arms! They are skilled photographers in the trade who transitioned into video once they got their feet wet and felt an amazing passion for the cinematic side of the wedding industry. We want to help you create the wedding of your dreams so that you never look back and think "what-if". We do this through our storytelling approach to photographing, and capturing all of the behind the scenes, raw and romantic moments that happen through your wedding day. We do this by being on your side during the planning process and on your wedding day with our professional take on timelines and assistance. We are there for you, but we are also there with you, not only as your wedding photographer but as your friend! What thoughts go through your mind when you think of being on camera? Are you excited and giddy? Are you nervous or anxious? Talk to us about it, because we value engagement sessions … a lot! Here are our top reasons for including them in our packages! The BIGGEST reason we do our sessions is to help you feel confident and love being in front of the camera! We are NOT on camera people, so we get the anxiety that may come along with being in the spotlight, so let us help you feel comfortable! let’s us get to know each other! This session is so fun and much more relaxed than your wedding day. We can have fun, chat, get to know each other all while just strolling through your favorite destination! This is a perfect opportunity to have a fun date night out together and kick start it with an exciting experience! The wedding day is of course the big finale, but this session gives us time to really capture you on a typical day together doing something special together that you enjoy! Another great bonus to your engagement session is that you can use them for save the dates, sign in books, maybe a large print to have at the wedding day! It is a great sentiment to let your guests and loved ones see you two together and be reminded why you are perfect! If that sounds like something that you want to experience, then simply reach out!! We would love to hear about your hobbies and explorations together and see how we can document them! And hey… if your favorite thing to do is cook, or have movie days, we are on board for that experience as well! "THE BEST wedding photographers! If you are looking for talented, creative, professional, hard-working, passionate, friendly, and all-in-all amazing photographers for your events, look no further than Jon and Chelsea. 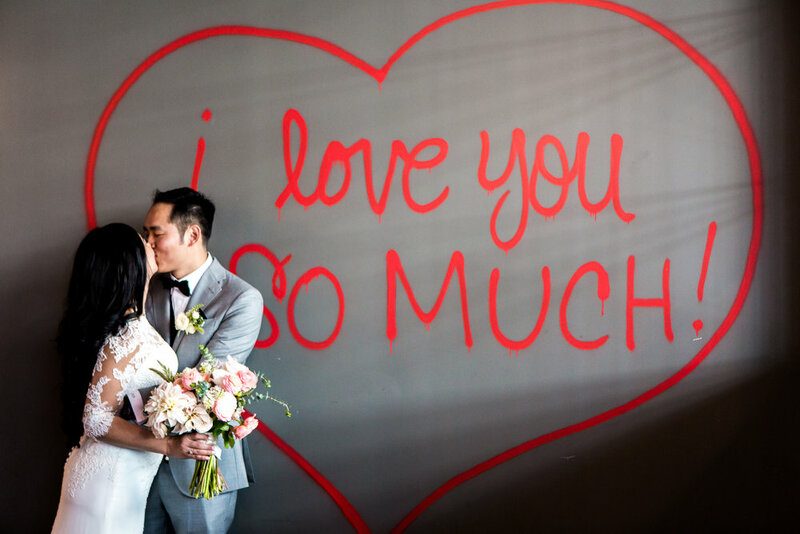 They both went ABOVE and BEYOND for all our wedding events!" If you have ever felt lost in the search of finding only highlights of weddings, we are here to tell you, NO MORE! Check out some of our full galleries showcasing the full experience we offer!